As the way in which people absorb and process information changes, the ways in which we build effective marketing strategies must change as well. While utilizing only a single medium may yield some results, taking advantage of the power of multiple channels in an integrated marketing campaign appears to be the inevitable answer to many marketing questions in today’s world. On a typical day, the average consumer is exposed to a seemingly never-ending stream of messages and images from every direction: television, social media, newspapers, magazines, online ads, radio broadcasts and more. These messages are then consumed and experienced through a myriad of platforms and devices, from laptops and phones to magazines, tablets and TV screens. We wake up, scroll through our phones, check our email, listen to the radio on the way to work, spend hours online, then come home and turn on the TV to relax after a long day. The odds of retaining most of the information thrown our way are low, unless it is presented consistently in a creative and interesting way. More and more, the only way to be seen or heard in an environment this crowded is not only by knowing what to say to garner attention, but also where, when, and how to say it so it conquers our ever-shortening attention spans and leads to results. An integrated marketing campaign works to combat the dilemma facing brands today, working through multiple mediums in one campaign to maximize reach and efficacy. Connecting channels like print, broadcast advertising, email and social media at multiple points throughout the campaign, integrated marketing means understanding today’s market and working with it, not against it. Rather than feeling overwhelmed or intimidated by the many opportunities for exposure, these campaigns harness the potential of strategically utilizing a few at one time, and ultimately prove to capture attention and interest. While a more traditional approach for any given company might mean investing in simply one media outlet such as a television commercial or print campaign, integrated marketing enables the company to compound the effects of that campaign by simultaneously running a related online advertisement and engaging with its audience on social media. Similarly, a company may invest in a print ad in a magazine, then use that to drive readers to its Facebook or Twitter page, on which it has an active presence, making it easy to interact with its buyers. These methods create even more opportunity for the promotion of the product or service, opportunity that the company’s audience will see and hopefully act upon. This engagement with consumers is a unique aspect of integrated marketing that seems to be the natural progression of marketing in a world that responds to a focus on individual relationships and personalization. The exposure and opportunity for brand interaction these campaigns provide is invaluable, and the results demonstrate that repeated and consistent exposure to messages can have a significant positive impact on the results. Often, the first point of interaction with a brand does not generate effective results; it requires several. Simply seeing an ad will many times not lead to follow up, but seeing an ad that directs traffic to a creative social media platform, or seeing a consistent and connected ad on multiple channels throughout the day, has a much higher likelihood of generating interest. Engagement and consistency create a reputation of reliability, as well as a higher chance of brand recognition and trust that encourages loyalty. A good integrated marketing campaign comes from an understanding that in order to really reach your audience, you do not just have to get your message in front of them; you have to find a way to keep it there. You need to be aware of what will grab the audience’s attention, what content will engage them and where to put it. Connecting with the market by connecting media channels means a print ad can drive to a social media page, which can drive to a website, which can drive to an email campaign. This continued interaction also means a better understanding of the buyer, leading to more effective and targeted messages. The potential that lies in recognizing this has just begun to unfold. 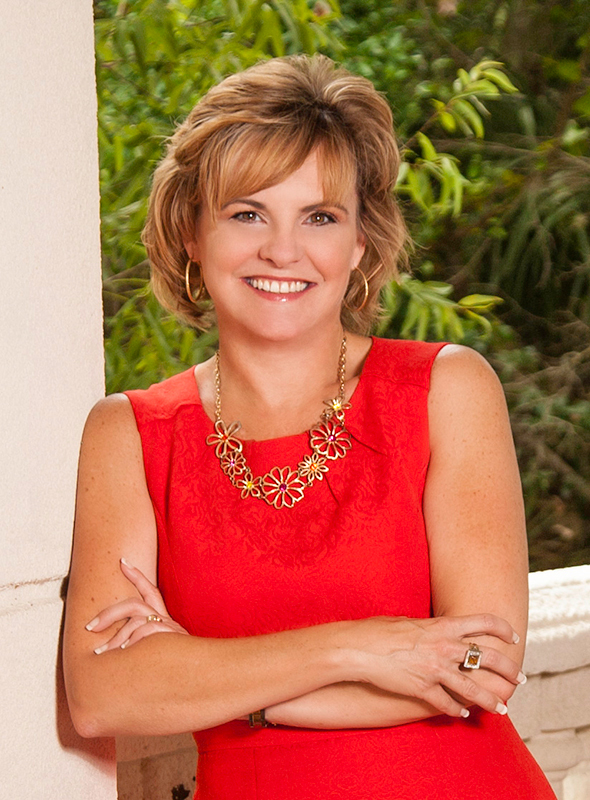 Cherise Czaban is the vice president of business development at SCB Marketing, i4 Business, SpaceCoast Business and SpaceCoast Living Magazine. She can be contacted at cherise@scbmarketing.com or (321) 848-3530.